Looking to rent a jet ski in Ocean City Maryland. Want to try your hand at paddle boarding, wakeboarding, windsurfing, sailing, parasailing, or kite boarding? Ocean City has what you need to rent, buy, and experience excitement on the bay and ocean. Ranging from Ocean City sightseeing on a paddle board to raging on a hi power Ocean City jet ski, we have it all! See the Ocean city Watersports review section to see what our experts recommend. Already a pro and have your own jet ski or boat? Check out our extensive guides for more on the subject. ☞ Ocean City and Delaware's largest boat rental company. 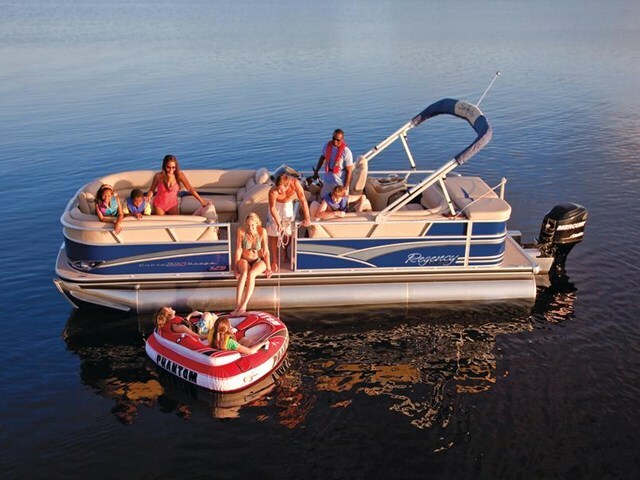 We rent pontoon, fishing, speed, and jet boats! Rent by the hour or rent for the full day. The areas cleanest, most well kept fleet of rental boats. Wakeboard, tubing, skiing, and kneeboarding lessons/rentals available. 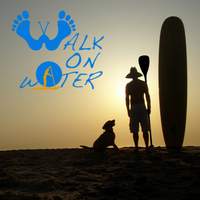 ☞ Join Walk on Water stand up paddle in Ocean City, Md and discover the thrill of Stand Up Paddleboarding! Stand Up Paddleboarding (or SUP) is the fastest growing water sport in the world for good reason- it’s incredibly fun and easy to learn. We will provide you with standup paddleboard, paddle, personal flotation device, and the patient, friendly professional instruction and we‘ll have you loving the sport in no time. Experienced guides, trainers, and excellent selection of quality stand up paddle boards. Multiple launch locations.